I admit it: I'm part of a worldwide plot coordinated by a secret international agency. We're the same people who covered the fake Apollo landings, JFK's assassination, and Tom Cruise. Fortunately, some readers uncovered the truth behind the mysterious spiral. 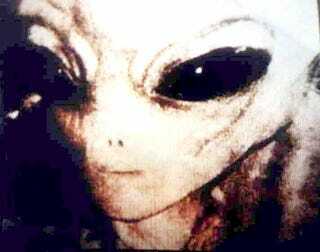 You are right, dear UFO and strange phenomena experts who sent the emails in the gallery. It is true, this is not what happened with the mysterious giant spiral in Norway. And since you are right, I'm sharing your theories on the matter with everyone in Gizmodo (yes, these are serious emails and comments from real readers).